We’re delighted to announce that The Musical Company is now open for business! 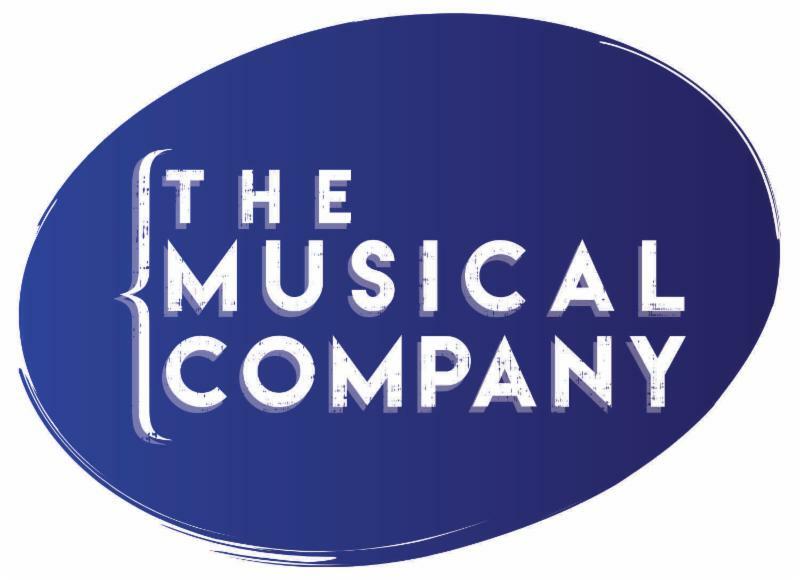 The Musical Company provides best-in-class service to creators and producers of musical theatre, including theatrical licensing, music publishing and cast recording. As of March 9, we are licensing Andrew Lloyd Webber and his collaborators’ shows, including JOSEPH…, SCHOOL OF ROCK, EVITA and JESUS CHRIST SUPERSTAR. If you have an existing license to perform an ALW musical from R&H Theatricals, then you’ll continue to work with your representative there on that license. Thinking about a new production? We here at The Musical Company are here to help! Our website is up and running, with many more exciting features to be added in the coming months. For specific questions, you can email our VP of Amateur Licensing, Kim Rogers (kim.rogers@themusicalcompany.com), or our VP of Professional Licensing, Caroline Barnard (caroline.barnard@themusicalcompany.com). We look forward to helping you bring great theatre to your audiences!